MindShift’s bags are designed for the outdoor enthusiast—they’re light weight (but durable), stand up to abuse, and the contents are well padded, yet easy to access. 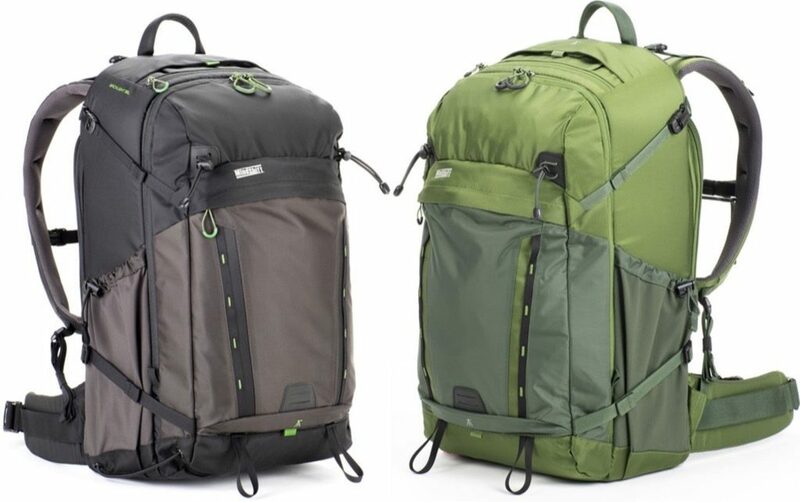 The new MindShift Gear BackLight 36L takes one of our favorite bags and makes it a bit bigger, giving it extended range and extended versatility. 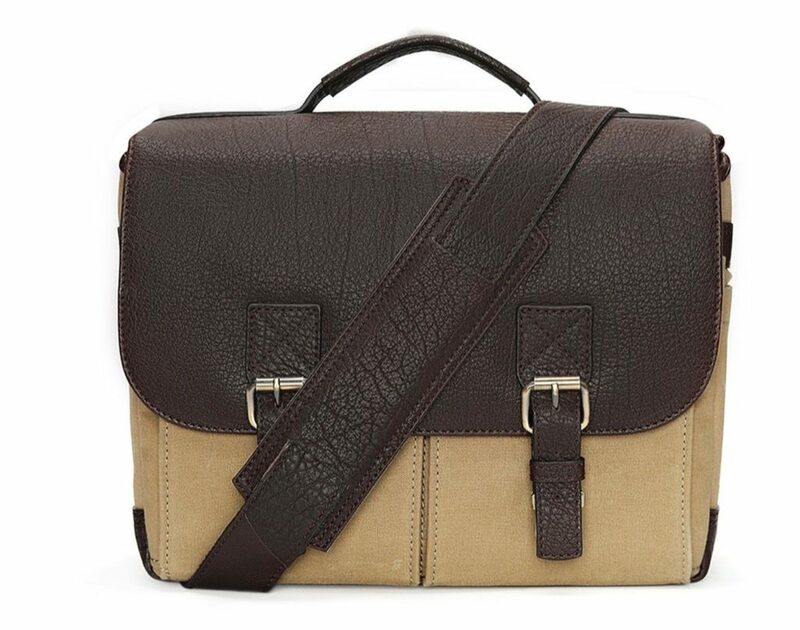 The Vinson bag, which comes in a number of different color ways, gets our award for most stylish bag. 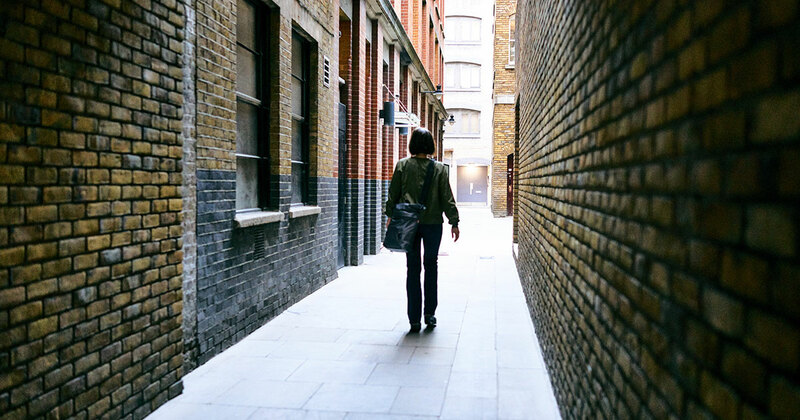 We love bags that don’t draw a lot of attention to the contents, and the Vinson looks for all the world like a daypack. Inside, the dividers cradle and support camera gear, while outside the bags convey an air of sophistication. These bags would be equally at home in the middle of a press room, on the hip of a wedding shooter, and on a fashion catwalk in Paris. The bag features waxed canvas and full-grain leather, and is big enough for multiple lenses, a camera, and an iPad or small laptop. Two open front pouches allow for easy-access to items like filters, notebooks or papers. A front zippered pocket can hold memory cards, and side pockets have quick access for water bottles or more. We like to walk around with this bag as it’s fashionable, but doesn’t advertise that it’s packed full of expensive gear. The Manfrotto Bumblebee 230, which gets its name from the bulbous shape of the body, is about more than looks. This bag has every feature you could need, including external tripod support, sturdy top carry handle, rubberized zippers, breathable harness, flexible dividers, UV protection (to keep the inside cool) and much more. We’ve taken this bag on countless flights to multiple countries, and it looks as good as the day it arrived. If you’re looking for an all-around bag that won’t let you down, this is the bag. 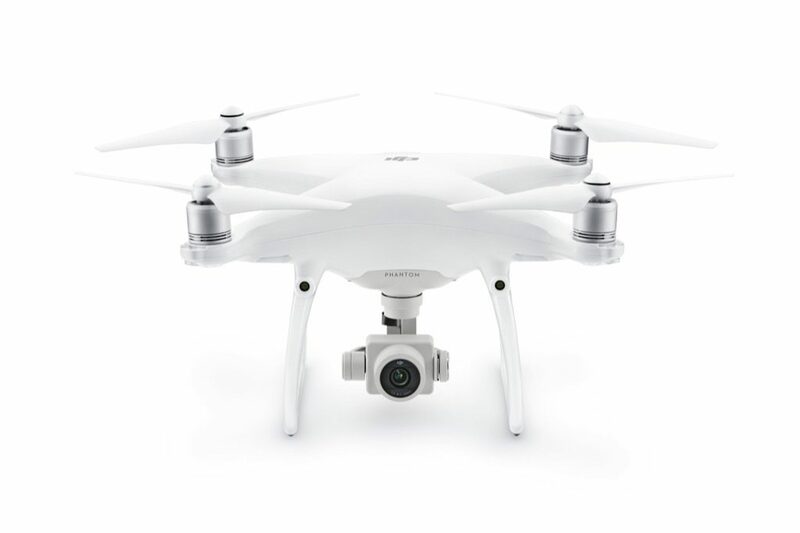 The DJI Phantom is the company’s most popular line of drones, and the Phantom 4 gave the drone pro-quality camera for video and stills. The Phantom 4 Pro and Phantom 4 Advanced now have. 1″ 20MP camera with 12 stops of dynamic range and it can record 4K/60 at 100Mbps to its internal micro SD card. The Phantom 4 Pro and Phantom 4 Advanced are both made of solid metal internal structures for durability, and the units only differ in the amount of collision avoidance—the Pro can spot obstacles in more directions. The iPhone X hadn’t shipped when we completed the print version of the Editor’s Choice awards, but we now have our review units in hand, so we can give this award to both the iPhone 8 Plus and the iPhone X. Both have incredible cameras that can simulate bokeh thanks to the dual lenses and quite a bit of computational power. The images from the new iPhones are much sharper and seem to have better range than the already-excellent iPhone 7 Plus. 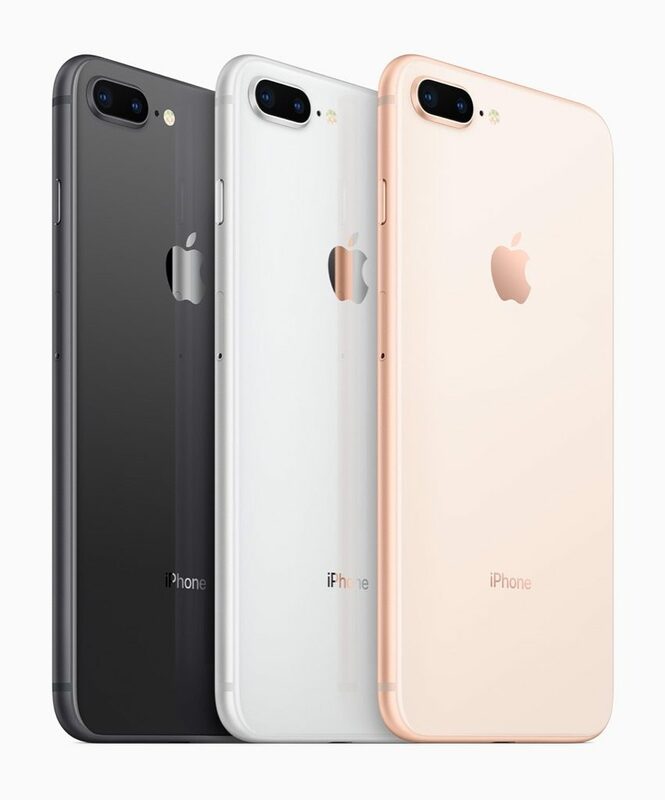 The iPhone 8 doesn’t have the dual-camera design, so while it’s a great camera, it’s not on-par with the iPhone 8 Plus and iPhone X. These Solid State Drives are super-durable (the R stands for “rugged”) and have IP67 water resistance, can be dropped from a height of nine feet, and can be crushed by a 1000 pound force before they suffer any damage. With the USB-C connector and high-speed solid state components the drives can operate up to 560Mb/sec. Available in 1TB, 2TB and 500MB capacities, these drives are fast enough to do editing on location without dropping a frame, and will still survive just about any shooting condition. The WD MyCloud Home drive is an interesting device, connecting to a home network via Ethernet and automatically backing up files to the cloud. You can drag whole products, photos—anything that you’d need to work on—on the drive, and work with it on location via a simple web browser interface. It’s like taking Dropbox and putting it in your own office. Setup is as easy as plugging it in and typing in an URL. Networked cloud storage doesn’t get any easier than this. Units range in size from 2TB to 16TB, to satisfy any photographer’s needs. Thunderbolt 3, which shares the connector design with USB-C has the ability to transfer high-speed information and to als0 power and connect devices like monitors and hard drives. 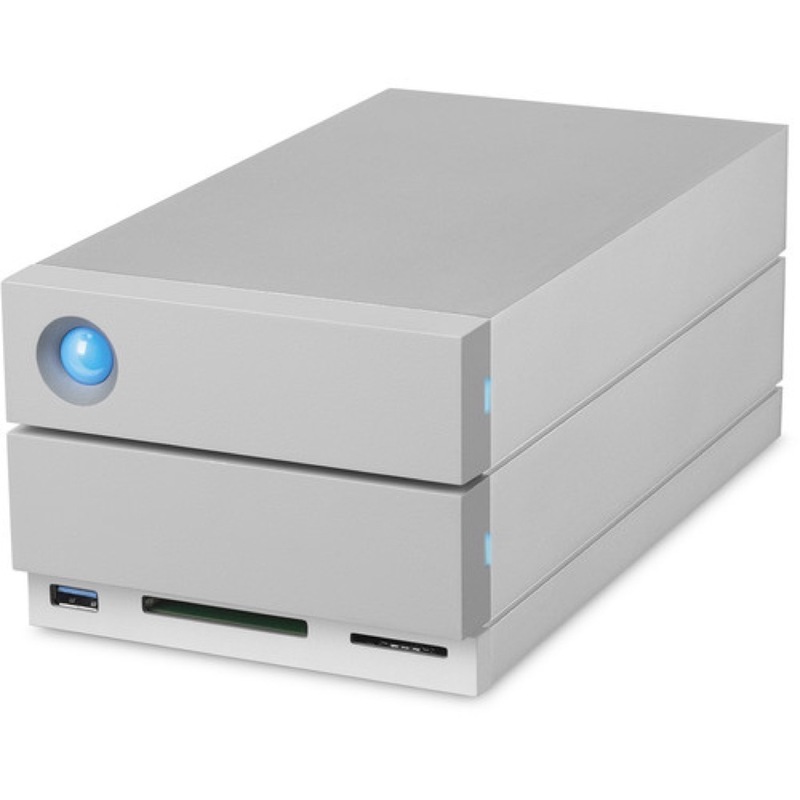 The LaCie 2big Dock With Thunderbolt 3 capitalizes on that connectivity by integrating a dock into the base of the drive. The drive, which is available in capacities from 8 to 20TB has dual Thunderbolt 3 ports, a front USB 3.1 connector, SD and CF card readers and a DisplayPort connector. It’s more than just a hard drive, it’s the center of your workflow. 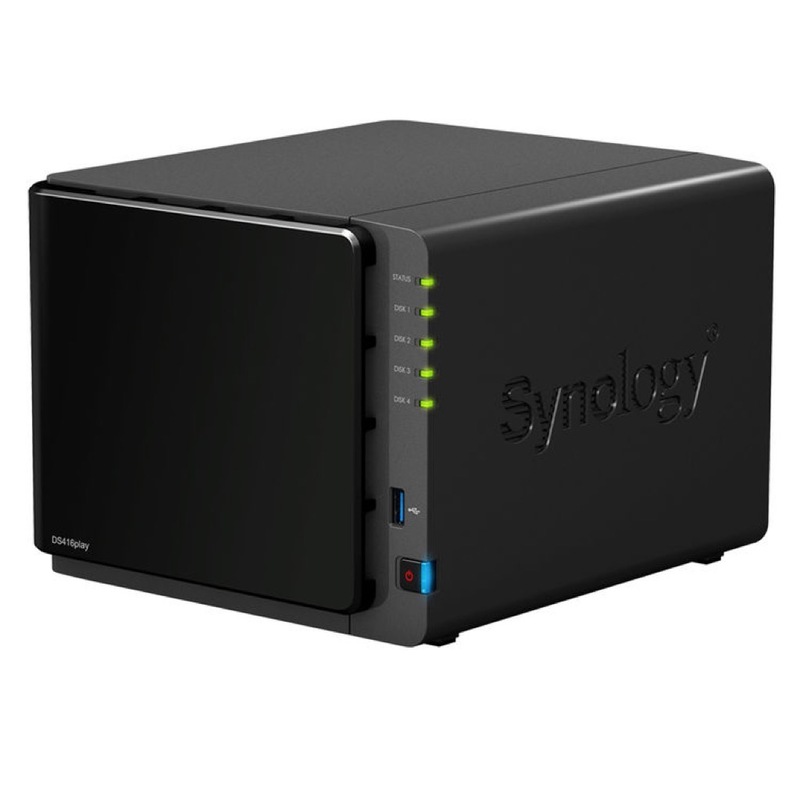 The Synology DS416play is a Network Attached Storage device, which means that it can be accessed by anyone connected to your network, and it uses the company’s legendarily simple user interface to confiture the file sharing, and other features. The Synology DS416 Play can even be configured to act as a home media server, sharing movies and music to connected devices. The onboard processor keeps the drive moving at high speed, even with multiple users connected. We find color management to be one area where otherwise knowledgable photographers seem to become lost in a sea of terminology and technology. That’s problematic, because accurate color is essential to creating good images. Color calibration tools are the heart of a good color management strategy, and while they’re a critical part of the imaging chain, they’re not always easy to use. The Datacolor Sypder products, have always been one of our top picks for color management and this year Datacolor released the Spyder5ELITE+ and Spyder5PRO+ with software that allows for easier color management than ever. The simple-to-use color management tools now have automatic room light switching (the profile switches as ambient light changes), 1-Click calibration, and the ability to easily mange profiles for different displays. 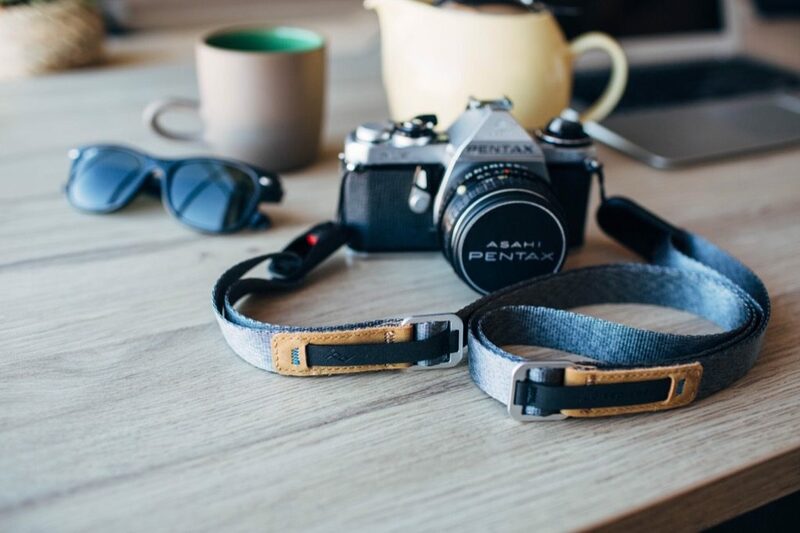 Peak Design has made some of our favorite camera straps—we love the ability to easily remove them via a mounting point at the camera body, and the new Leash is yet another great strap. Thin, but made of durable straps, the Leash looks fashionable but is designed to carry a heavy load. Leather and metal accents look pretty, but add to the solidity of the feel. The nano coating on the SIRUI Ultra-Slim S-Pro Nano MC series allows it to block nearly 100% of UV light, making it one of the most effective U filters ever made, yet it’s so thin as to barely be seen on a lens. 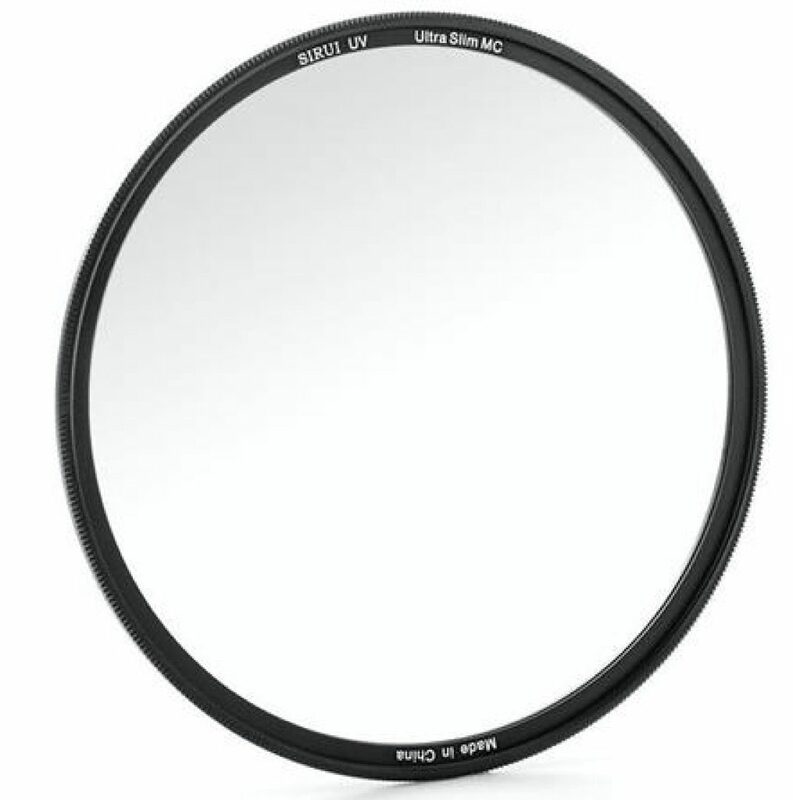 The company’s optical quality is legendary, and it’s hard to find any reason to not put one of these filters on all of your lenses. Sony’s still and video cameras generate a lot of data, and the new cards from Sony can pack that data on the cards at blisteringly fast speeds. The UHS-II cards have read speeds of up to 300MB/sec and write speeds of up to 299 MB/sec, which enables them to be used in 4K video capture situations and when capturing stills at 20fps. Most photographers are gearheads. That’s not saying that we don’t hold the final image to be paramount, but if you ask most passionate photographers about their gear, they’ll talk until they’re blue in the face. Gadgets, gizmos, geegaws, whatever you call the things that fill up your camera bag, they’re essential to your creative process, and they’re very personal. One person’s perfect camera bag is another person’s gear albatross. When we look for the winners in the Accessories category we pick items that, in the piles of the gear that come out each year, stand apart. Sometimes utilitarian, sometimes superfluous, these tools make photography not only easier but more fun as well. Even if the Tamrac story weren’t an interesting one—the company was acquired by Gura Gear in 2015 and the newly merged company kept the Tamrac brand—we’d still like the new G32. Unassuming and a bit clandestine, the fabric and design on the G32 make it look like Just Another Backpack, downplaying the value of the contents inside. 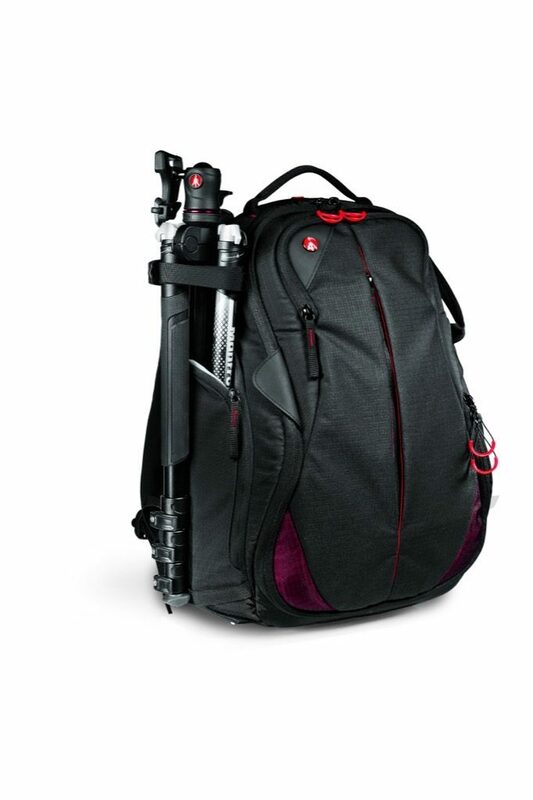 The bag can hold a 15” MacBook Pro, plus a DSLR, lenses, and gear. The soft padded straps make it comfortable on long day hikes, and the interior and exterior pockets allow you to stash a ton of gear inside. We love all the bags from Think Tank Photo, but we can’t live without their Helipak bags designed to carry drones safely. The Helipak comes in two versions, one for the DJI Phantom and one for the DJI Inspire. Internal inserts are shaped to cradle these expensive flyers carefully and to carry all the power cords, cables, remotes and extra propellers that are essential on a long drone shoot. Peak Design turned to crowdfunding to produce their original messenger bag, the Everyday Messenger 15, and the response was overwhelming. The bags are beautiful and functional, with touches like magnetic clasps for the top flap, easily configurable dividers, a wide “seatbelt-style” shoulder strap and a stabilizing waist belt. We could go on and on about the features, but we’ll just recommend you go out and buy one. The new 13-inch model has all the features of the original but in a more compact, urban package. After decades of pushing the limits of SD and CompactFlash cards, the standards body behind camera storage has turned to newer technologies with more storage potential and vastly faster speeds. The result is two new formats, XQD and CFast, which unfortunately are both vying to become the winners in a standards war that resembles VHS vs. Beta and Blu-ray vs. HD DVD. We don’t care which one eventually dominates in the end; right now we’re glad to see the bottlenecks caused by slow memory cards disappear with these new technologies. Apple’s MacBook was the first computer to feature only a USB-C port, and this new USB standard has had a rocky start, due in part to a lack of native USB-C accessories. There’s no denying the speed and convenience of USB-C, and someday all drives will come with a USB-C port. Until then, we rely on the G-DRIVE when we’re out in the field. The 1 TB drive is big enough to handle any on-location backups, and the speed can’t be beat. The WD My Passport Wireless Pro is a hard product to categorize. 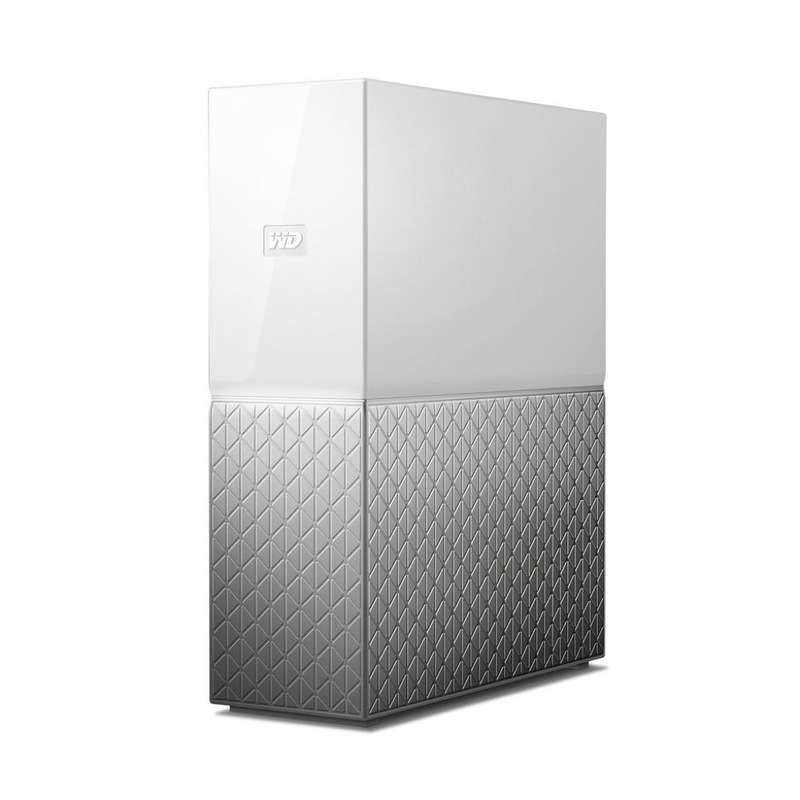 It’s part hard drive, part computer, part cloud storage system. Users access the device wirelessly and then it becomes a dedicated fileserver. 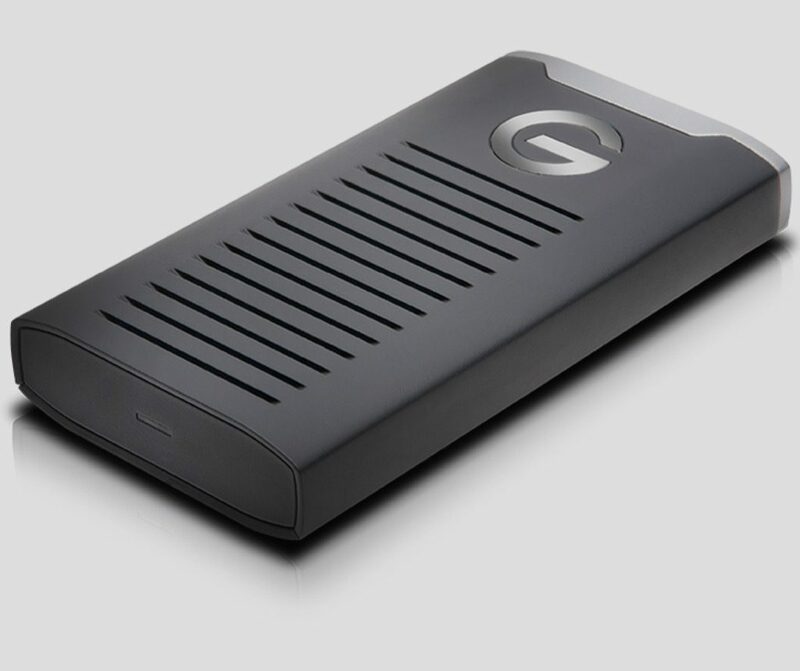 The drive can log onto public or private WiFi on its own and pass that connection to the mobile device, allowing you to use the Internet and the drive at the same time. The brains inside the drive allow it to connect to a variety of cloud- based services like Adobe’s Creative Cloud and Dropbox. A built-in media server can even stream movies or TV shows to any connected user, and the built-in SD reader and USB ports can be used to automatically start an import, with files automatically streaming to the cloud as it ingests. The PocketWizard brand is legendary. Now in its fourth generation, the PocketWizard is the tool for wireless triggering of strobes, flash systems, and cameras. Smaller than the previous models and fitted with a pass-through hot shoe, the Plus IV allows photographers to shoot TTL metering even when using strobes. The transceiver can control multiple devices and groups right from a simple panel—no need to walk around and turn strobes on and off. It’s even possible to use the PocketWizard to create a remote camera trigger and remote lighting solution so a primary camera can trigger a remote camera and a lighting setup at the same time. If you need to cover a large space or a venue with interference, you can use multiple PocketWizards as repeaters for complete coverage. Lexar has always made our favorite card readers, and their Workflow HR1 takes our favorite readers and puts them into a tower capable of ingesting up to four different cards from four interchangeable bays. Available in either USB 3 or Thunderbolt versions, the tower has slots that accept plug-in readers in any of the current formats—including XQD and CFast—and allow for multiple cards to be imported at the same time. 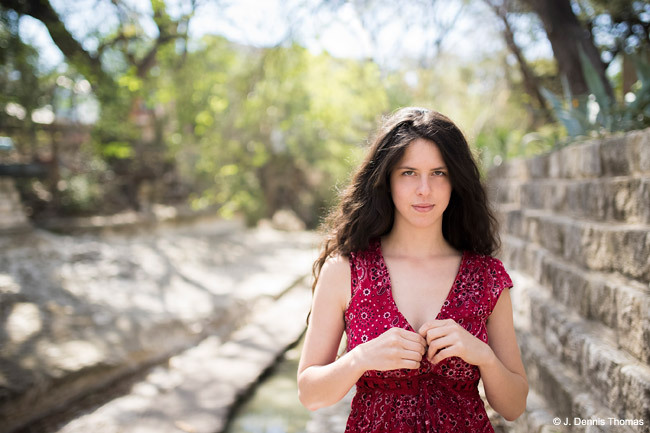 It boggles our mind how many photographers fail to calibrate and profile their monitors. No one would stand for a lens that created inaccurate colors, but plenty of shooters work on monitors where the colors of the photograph displayed on the screen don’t match the colors captured by the camera. The Spyder5PRO is the best solution for the color management problems faced by so many photographers. An integrated room light sensor lets you know if your workroom light is too bright for accurate image review, and the “before and after” view allows you to see how your photos looked like before calibration and the way they’re supposed to look. The pair of monitors in the ColorEdge lineup offers two slightly different solutions for the discerning photographer. Both have built-in calibration tools, accurate color reproduction, factory-calibrated color curves, wide viewing angles and edge-to-edge color accuracy. The CS2420 is the more affordable of the two, for enthusiasts and others who need precision but don’t need to meet demanding prepress standards. 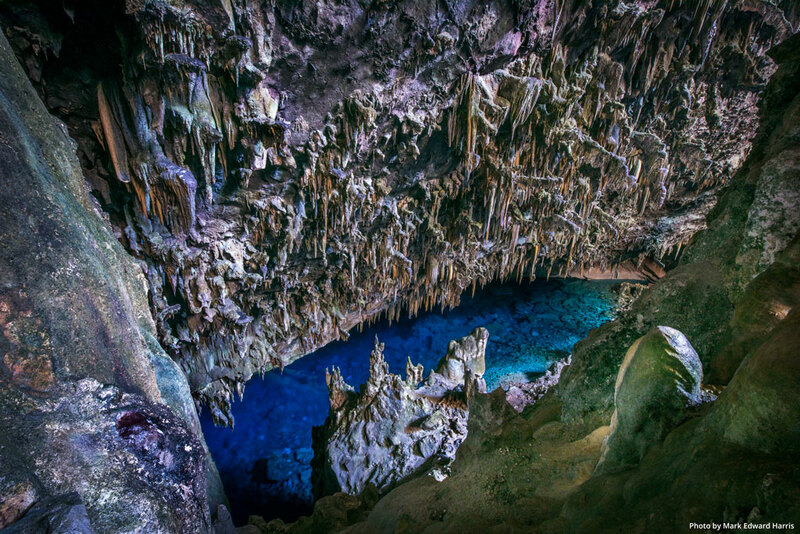 The CG model has a professional-level set of profiling tools and can display nearly the entire AdobeRGB color space. 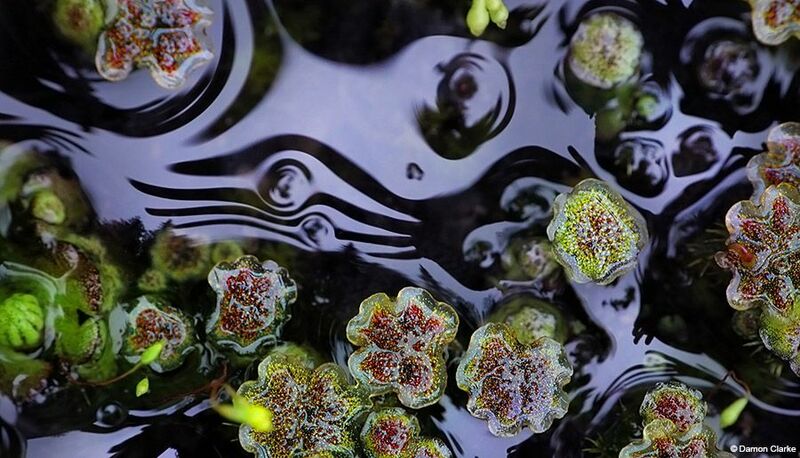 This 10-bit display can reproduce more than a billion colors. There are a lot of external batteries on the market, and all of them will recharge your phone, tablet or camera. We like the GoalZero Venture because it’s waterproof, works with the company’s solar panels, has dual 2.4A USB ports and packs an incredible 7800 mAh of power into a teeny body. The unit is especially useful for mirrorless and action cam shooters, as most of these systems allow for recharging by connecting a USB cable to power. Combined with the optional solar panels, the Venture 30 makes your photography truly green.